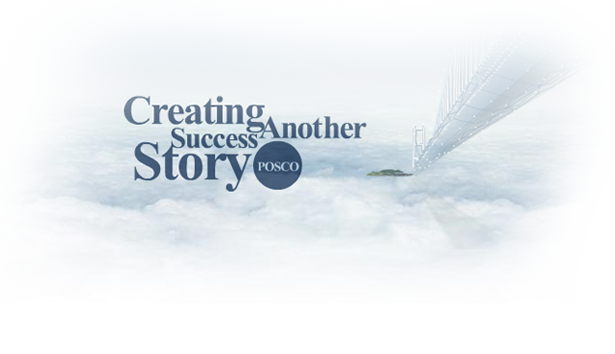 POSCO began its journey in 1968 with no capital, technology or experience under the dynamic leadership of President Tae Joon Park along with 39 employees as Pohang works. The company, followed governmental policy and focused on developing major infrastructure including steel production for modernization. In a span of five years, it was in 1973, that Pohang Works completed the first production line with a 9.1 million tons production line for crude steel. Pohang Works was well established in 1983 after four expansions. The implementation of sustainable and efficient facilities and the increase in productivity of crude steel pushed POSCO to the top of the world. The year 1999 was witness to a total revamping of the Company’s overall processes. © 2016 Posco Poggenamp Electrical Steel Pvt. Ltd. All Rights Reserved.